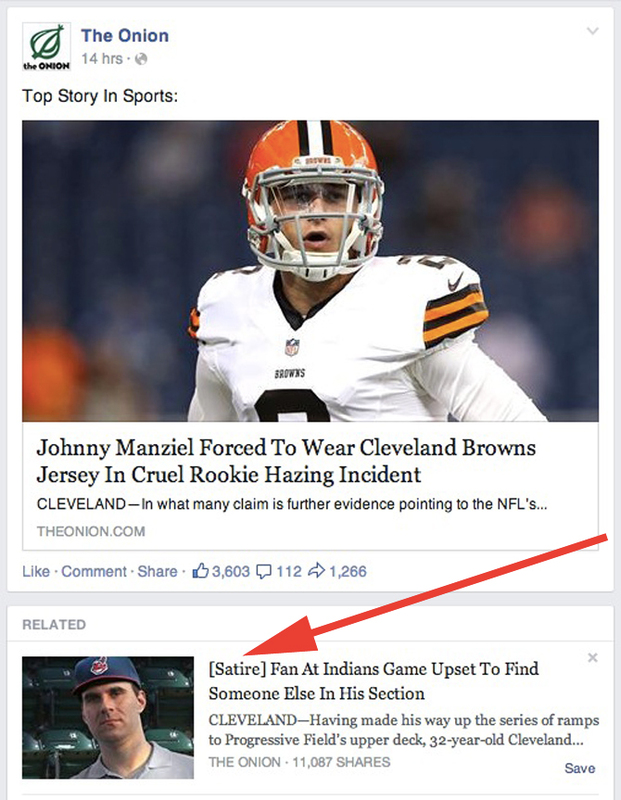 Last week it was announced Facebook is to tag all satirical content to avoid any confusion. The past few years Facebook Newsfeeds have seen the publication of satirical news stories from the likes of The Onion and our very own Waterford Whispers causing laughter and confusion in equal measures. Facebook are now trialling a tagging system which will clearly label if stories are satirical or “real news”. I feel this is a further step in Facebook’s journey from Social Network to Real Time News Curator. Click here to read my thoughts in the Digital Marketing Institute’s latest blog here.